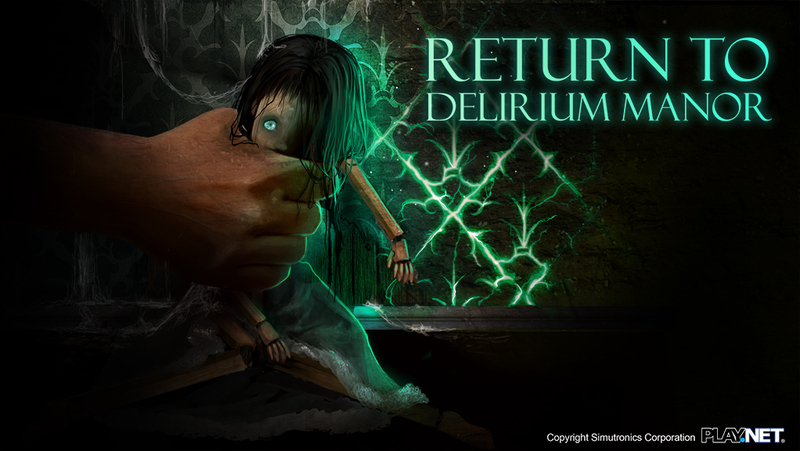 Return to Delirium Manor, Starting 9pm ET June 16th until June 25th! Renowned Toymaker Whax was seen trekking toward the frontier town of Wehnimer’s Landing, to place his creation at the steps of Hearthstone Manor. During his travels, the Toymaker has been hard at work improving his legendary dolls that were highly coveted during their last appearance! Explore Delirium Manor and experience Toymaker Whax’s world for yourself. Search through dismembered doll parts to find new treasures and various heirlooms that will be desired by adventurers across Elanthia. There are even new JACKPOT items to be discovered! We are also introducing a brand new automated service to lighten and deepen your prized possessions. These certificates can be redeemed at any time, are fully transferable, and completely flexible! The dolls have gone through many improvements for this run of Delirium Manor. Dolls will no longer move without your say! The doll’s voice will no longer be recognized as yours! Dolls will interact with each other! Completed dolls can be accessorized! There are over 500 accessories to find! Doll collectible cases can now hold even more, as well as accessories! Vanish into Delirium Manor -- Starting Friday, June 16th! Passes go on sale at the 9pm ET!